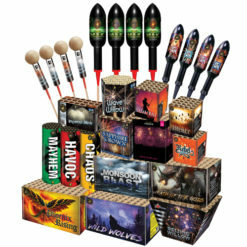 Buy the Combo 1 to get a good balance of category 2 fireworks with the added bonus of saving £10 OFF. 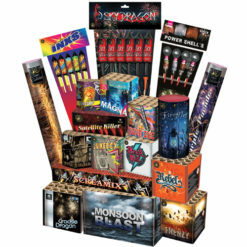 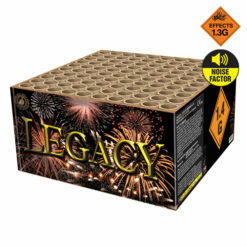 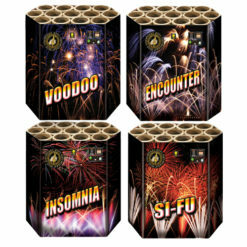 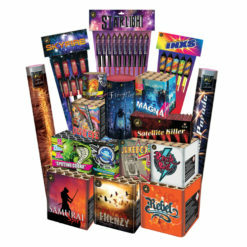 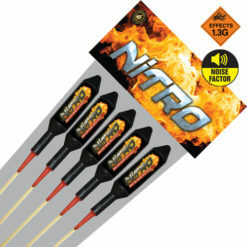 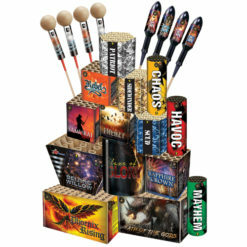 A great garden firework display pack ideal for young children. 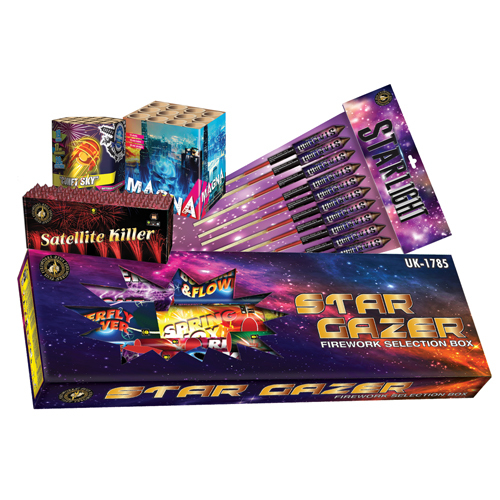 With a combination of pretty and colourful effects and a little bit of noise.